Techland has announced it is working on a standalone expansion for its hit zombie title Dying Light which will allow players to participate in a unique battle royale-style game mode. 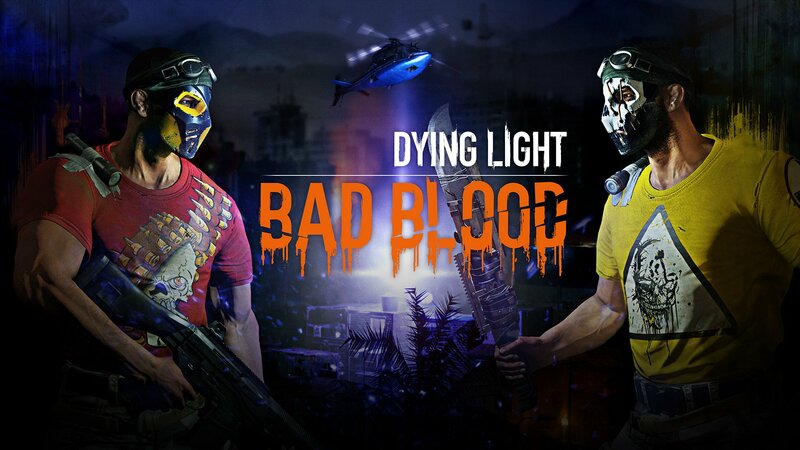 The expansion, which will be called Dying Light: Bad Blood, will combine elements of both PvE and PvP gameplay into a new mode where a group of five players is dropped into a zombie-infested locale. In order to escape, players must harvest blood vials from defeated zombies and then use them as a sort of currency to buy a seat on the extraction chopper before night falls. More seats are unlocked as more blood vials are collectively deposited, and some of the tougher zombie enemies will require the cooperative efforts of multiple players to bring down. However, players must also pay for their own seats on the chopper individually, so as time winds down, the overall tone of each match shifts from a cooperative endeavor to a PvP-focused free-for-all in which players can betray and backstab each other in order to ensure they have enough blood vials to secure a seat on the chopper. Dying Light: Bad Blood won’t launch in full until sometime in 2018, but Techland plans to host a global playtest on PC at some point in the near future, and interested fans can sign up for the playtest here. In a lengthy FAQ on the signups page, Techland also confirmed that Dying Light: Bad Blood will be an entirely standalone expansion which means a copy of the core Dying Light game won’t be required to play it. Speaking of the core Dying Light game, Techland is also in the process of rolling out 10 free content updates for the base game, all of which are expected to be available by July of 2018. The first content update, Lethal Inventions, is available now.